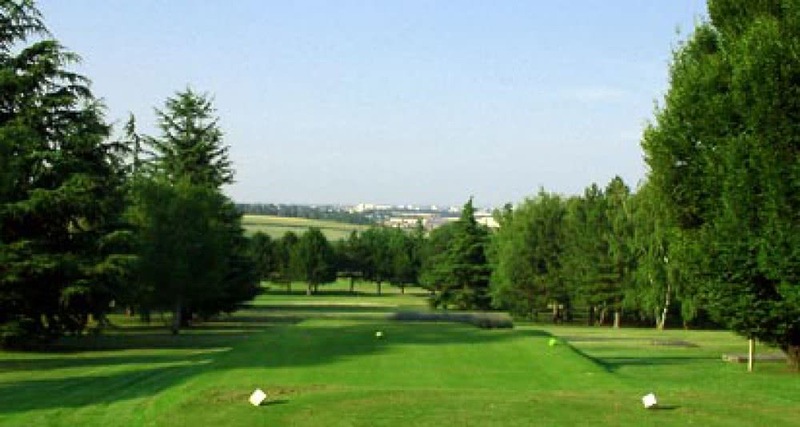 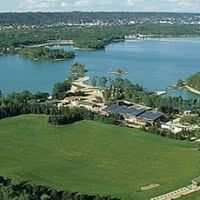 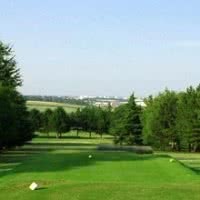 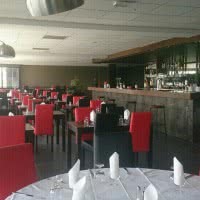 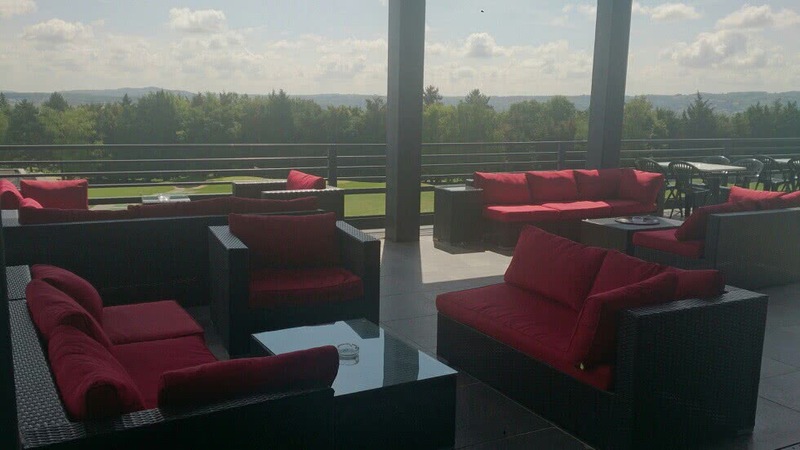 The Lyon-Orchard Golf * Golf Stars is a 27 golf holes 20 minutes from Lyon. His main course, "Lyon-Orchard" is a par 70 of 5502 meters which was opened in 1977 by Jacques de Preneuf, on an orchard. 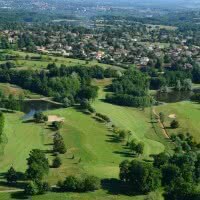 Located in Rhone-Alpes in Saint-Symphorien-of ozon, 69 - Rhône, it is known for its formidable greens and your little game. 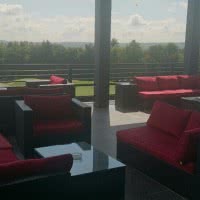 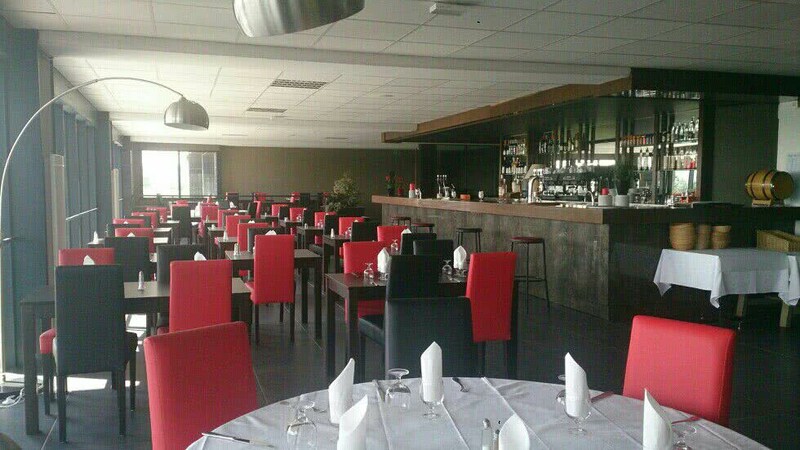 Restaurant with panoramic terrace. 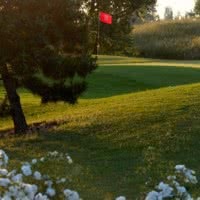 Golf course playable all year round. 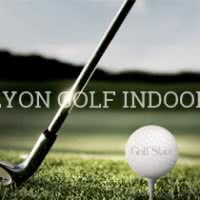 The practice is closed every Wednesday morning.